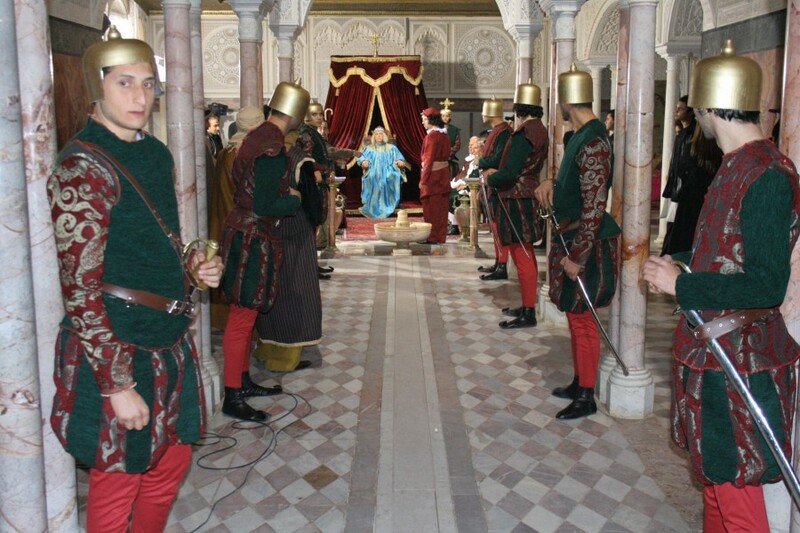 Film-markers have been interested in the Ennejma Ezzahra Palace, since the early years of its existence. 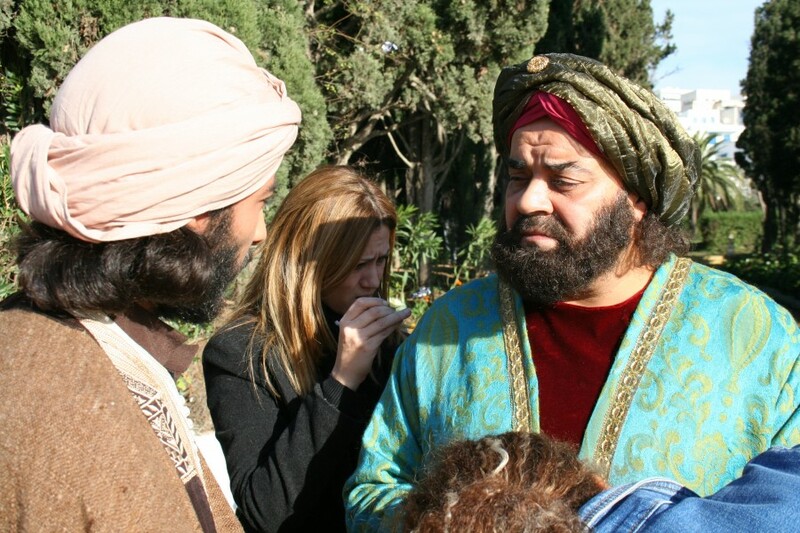 In 1923, a few sequences were filmed in the Persian Garden adjoining the palace library, by Albert Samama Chikl, a pioneer of film making in Tunisia. 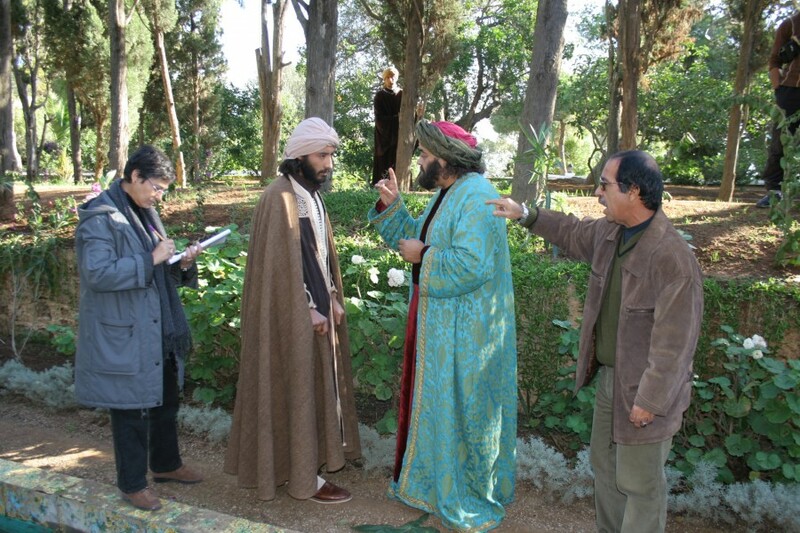 Since then, several shootings have taken place at Ennejma Ezzahra palace and its gardens For instance, “Sidi Bou Said, village Medina” by Lotfi Essid , “ Le Ciel sous le Désert » by Alberto Negrin in 1996, or Zizou by Ferid Boughdir (2014). 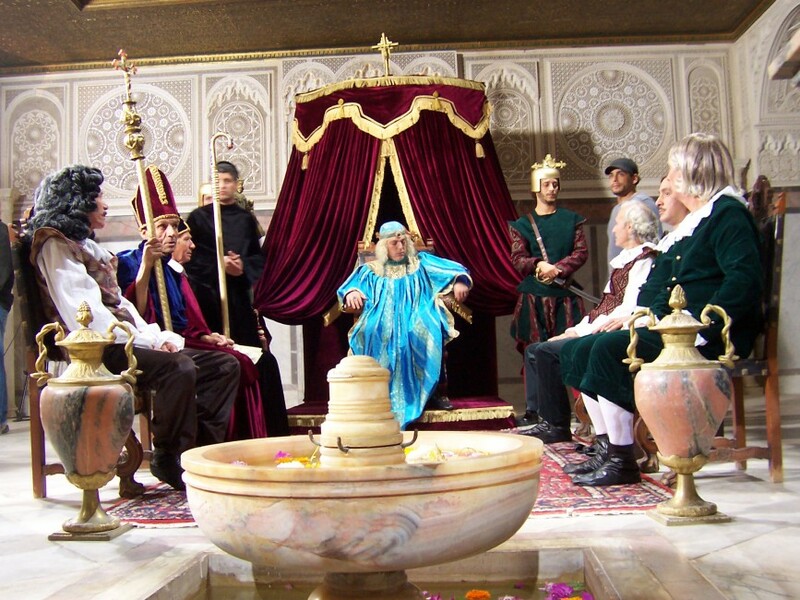 In addition the Palace was also used for shooting several TV fictions (such as the one dedicated to Ibn Khaldoun) , as well as documentaries relating to the history of the palace or its builder and to Arab and Islamic architecture). These shootings were made in the context of "hiring" operations (see conditions of hiring) whose incomes help increase the Centre’s financial resources.